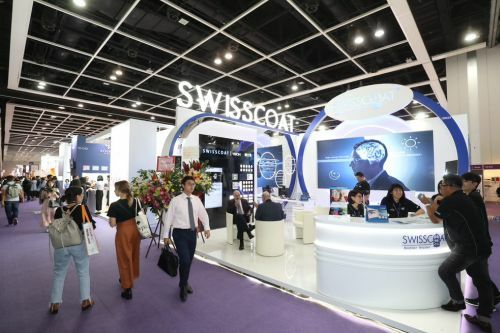 The 26th edition of the Hong Kong Optical Fair, organised by the Hong Kong Trade Development Council (HKTDC), featured 810 exhibitors from 23 countries and regions and welcomed more than 16,800 buyers. Among the group pavilions in the Brand Name Gallery were the Japanese Pavilion and Visionaries of Styles Pavilion, featuring a wide selection of Japanese and international brands. 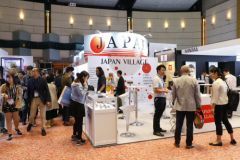 The gallery also spotlighted a range of local brands showcasing new designs. 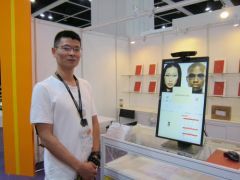 The inaugural IT Solutions & Shop Fittings zone featured various exhibitors, including Hong Kong company SSIWO Technologies Limited which presented its latest application of facial recognition technology.